Less than half hour from downtown Boston, the Town of Tewksbury is an exceptional suburban community whose affordable housing, strong infrastructure, and suburban lifestyle make it an attractive place to settle a business or a family. It has an aggressive planning and development department, offering tax incentives to new business looking to relocate. In present times, the town has attracted a variety of national and international companies, as well as local and family run businesses because of its convenient location and full-service infrastructure. The talented workforce and variety of housing options are appealing to quality businesses. Tewksbury is home to several large employers. Raytheon Integrated Defense Systems is the town’s biggest employer with over 2,000 employees; and Tewksbury Hospital, the Commonwealth’s largest Public Health hospital, is the second biggest employer with 1,500 employees. 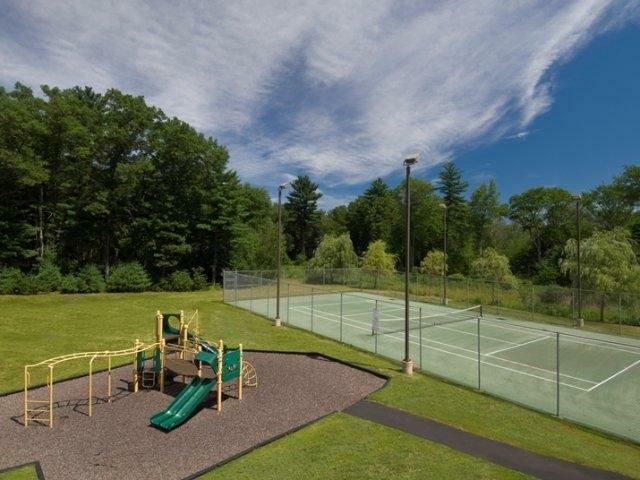 Tewksbury has many programs and amenities to enhance the lives of its residents, such as a strong public school system, affordable housing, a new senior center with an established Council On Aging, and strong recreational facilities and options. The town also has many banks to suit the residents’ ﬁnancial needs, as well as a variety of healthcare choices. Estimated median home cost in 2012: $283,900. Home appreciation in 2011 has been -0.24%. Estimated median household income in 2010: $92,453. To see what's around Tewksbury, please CLICK HERE. 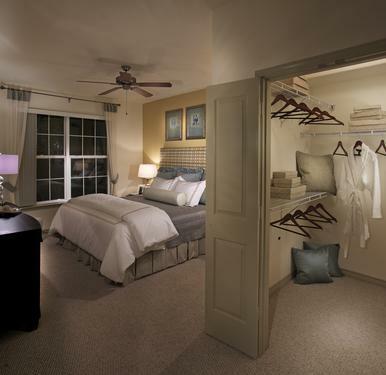 Newer 2 Bed, 2 Bath Apartment, Great Kitchen & Baths, W/D in Unit! 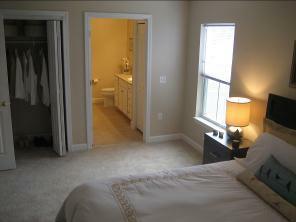 Great Deal, 2 Bed, 2 Bath Newer Kitchen,Pet Friendly! !